The kids are at school, it's time to spoil yourself! The kids are at school, it’s time to spoil yourself! There’s something to be said about summer holidays – the seemingly endless, long days require a constant cycle of entertainment from parents and inevitably becomes exhausting. But now with the kids firmly entrenched in the new school year, it’s time to treat yourself – and it can be done all too easily with MasterPass from MasterCard! We recently introduced our readers to MasterPass from MasterCard, but for those who aren’t familiar, it’s an all new, convenient way to pay online from any smart device with all of the security of the MasterCard network in partnership with your own bank. Your payment and shipping information is stored by your bank in one safe place so you can confidently shop whenever you see Buy With MasterPass. 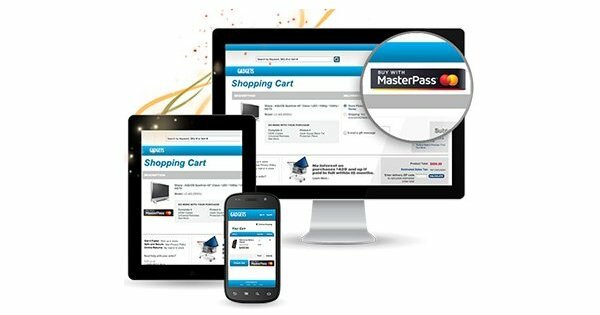 We think you’ll be pleasantly surprised that many of your regular online retailers are now using the MasterPass for Mastercard system. 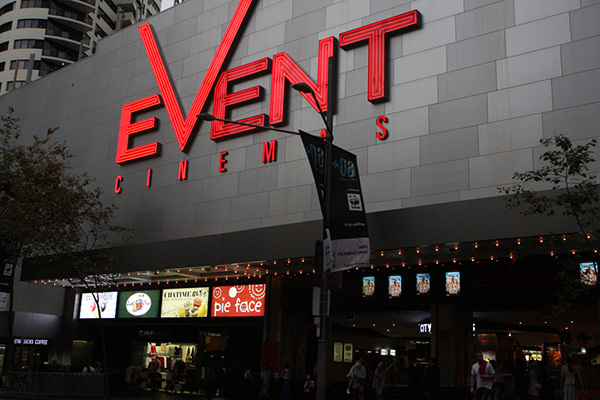 If having the kids at school saw you vow to find the time to get back into reading and watching movies, then whip out that reading list and hunt through Booktopia for a few of those opening titles or flick through the movie guide to see what’s screening at your local Event Cinema. Paying for your books or movie tickets is as easy as selecting the pay with MasterPass option. Or take your entertainment up a notch and book tickets for live music and entertainment events with Moshtix and Sydney Opera House – you can even use your Online Bank Wallet to cleverly secure and pay for a car parking space at a Wilson Carpark, saving precious time on lining up for tickets and finding a car park. Treat yourself with a little something from Jeanswest or Mavi and there’s always a bargain to be had if you’re quick enough at OzSale – the speedy MasterPass payment option at the checkout can only help beat the clock on the cart, after all there’s no delivery details to fill out! If you’re heading back to the gym and in need of a motivational getup, Running Bare also accept MasterPass. Of course after spending the school holidays dashing from one thing to the next, we don’t blame you if you’d just like to enjoy some time spent in the comfort of your (now quieter) home. 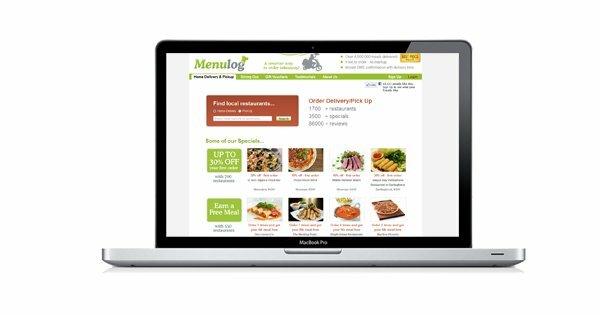 Enjoy your day in by still treating yourself to a delivered lunch or organising a quick and easy tea for the family with a quick peruse of the options available at iTakeaway or MenuLog. 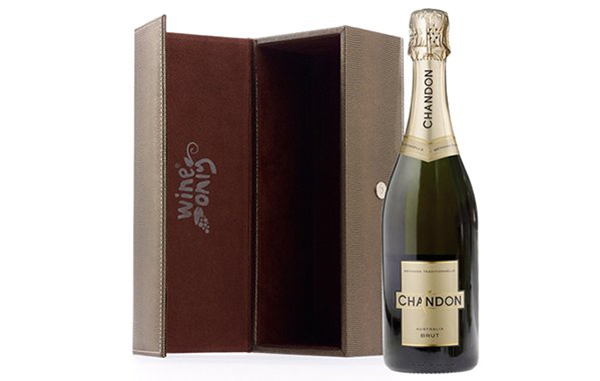 You can even order a special bottle of wine or champagne through Wine Only – by using the super simple MasterPass checkout, all you need to do is wait for delivery and dinner is done! After all that, you might want to set the wheels in motion for the coming Easter school holiday break and you can do all of that too – Webjet offer great flight and holiday deals, perfect for the next family getaway! 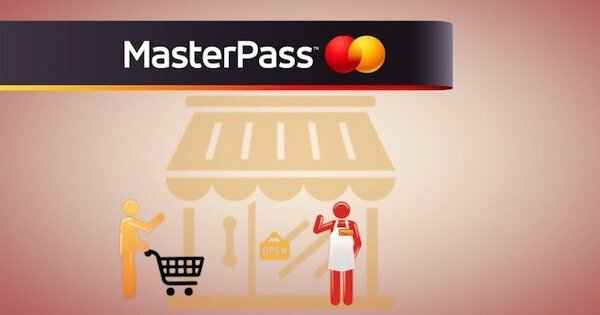 Be sure to check the full list of retailers to see where you can shop for all your celebratory treats both safely and confidently with MasterPass for MasterCard.